Why we love Los Gatos Bed & Breakfast? It’s hard to even talk about Los Gatos Bed & Breakfast without thinking about the incredible breakfast that they made for our entire team during our team retreat. They bring such attention to detail to everything they do from breakfast, to comfortable beds, to thoughtful customization for their guests visit. Translating that to their online brand was a pleasure and the photography is a welcome retreat! Why we love Allyson Kane Homes? Allyson is passionate about finding homes for people and along that journey you need a friend, someone invested in your happiness along the way. Why we love Black & Blue Steak and Crab? 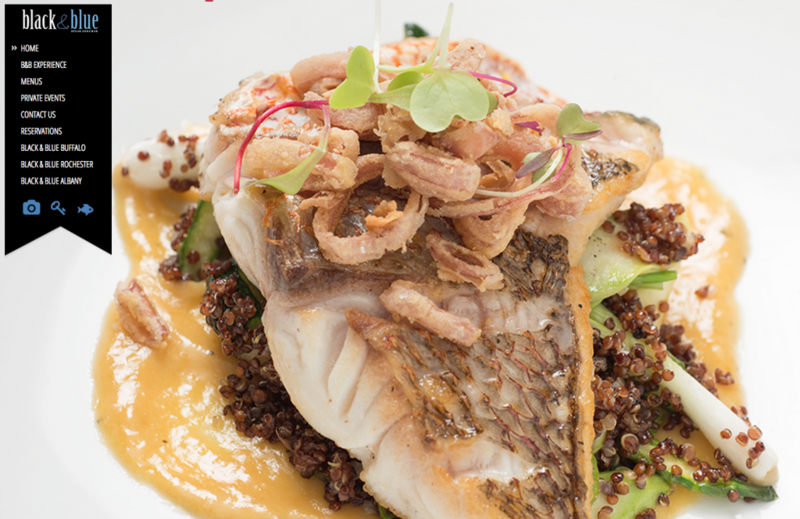 With a passion for food, design & complete experiences we find everything Black & Blue does completely delicious and are glad to be a part of their team providing marketing support. 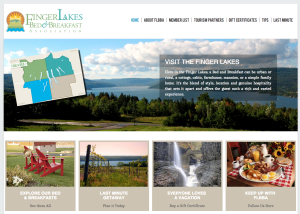 Why we love Finger Lakes Bed & Breakfast Association (FLBA)? Have you ever stayed at a Bed & Breakfast? In short it’s amazing – you take the best parts of immersing yourself in a location and you add incredible breakfast – it’s all win. 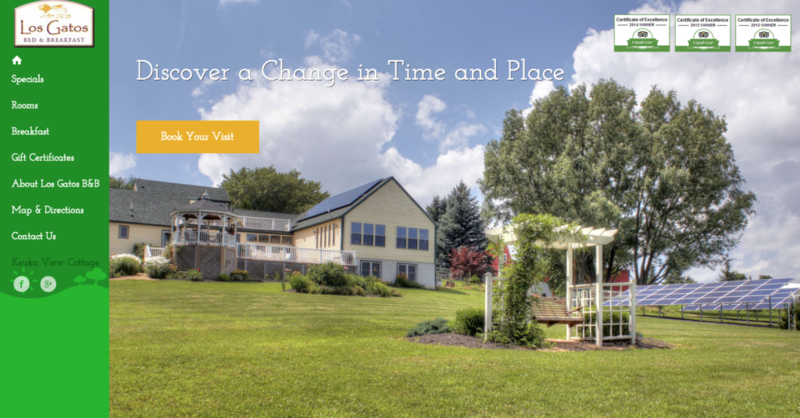 The FLBBA is an association that markets on behalf of their membership which consists of Bed & Breakfasts from all over the Finger Lakes region. Things we loved about working with this association: They really are offering a TON of value to their membership AND to vacationers which is impressive. Connecting the right guest to the right B&B is no easy task and the FLBBA took that goal and ran with it creating great inbound links for their membership and amazing opportunities for guests to see last minute availability, take advantage of gift certificates all while highlighting the best from around the region. What they had to say about Capra! Things we do for Finger Lakes Bed & Breakfast Association (FLBA)? Why we love Not Your Average Mom, Susie? Susie keeps it real and she’s doing what we all want to be doing: pushing to do better. Better in life, better for our kids, treating our bodies better…it’s just like her tagline. Always Evolving, Never Average. 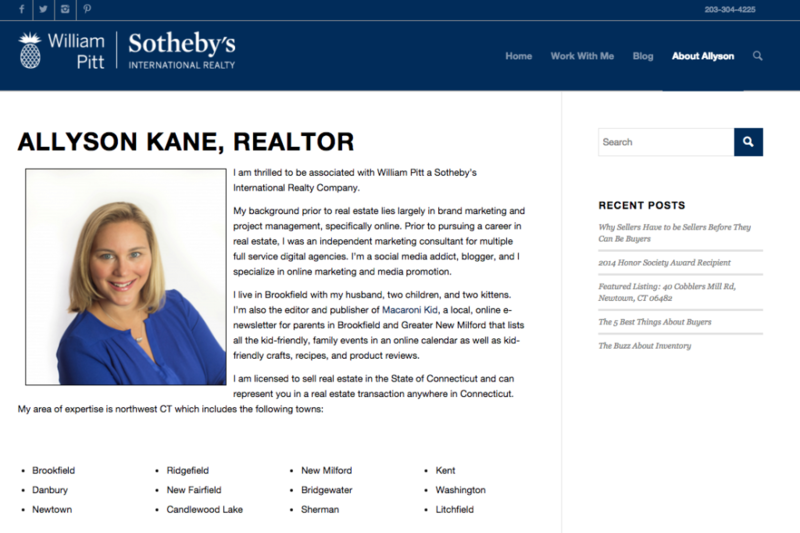 Working with Susie on taking her blog to the next level and building products that help generate revenue to support her family has been a pleasure. Seeing her success online and on the tv makes us so proud to be the team backing her up. 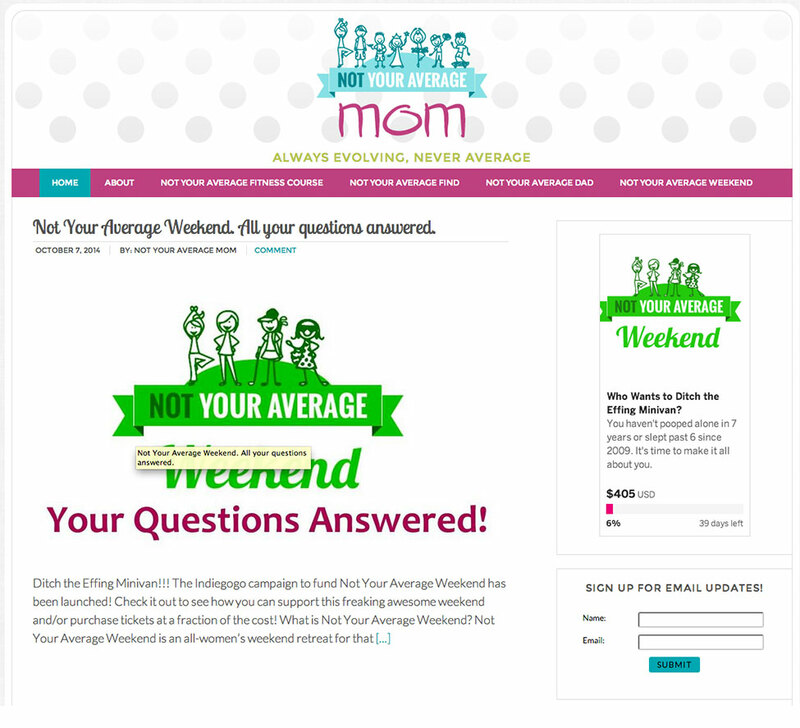 Cass and her team have totally transformed not only my website but my business. Cass is the advisor, the finder, the fixer, the closer, and sometimes, the therapist. Finding her is one of the best things that has ever happened to my business, and to me. PR resulting in Huffington Post placement, Dr. Oz show guest and on Scary Mommy just to name a few.